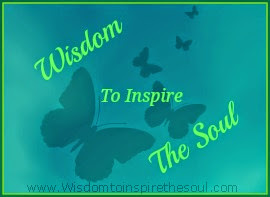 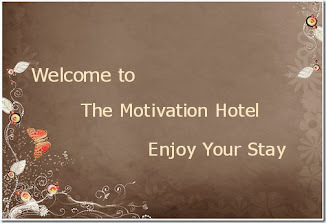 Daveswordsofwisdom.com: Happy Tuesday - The first one of April. 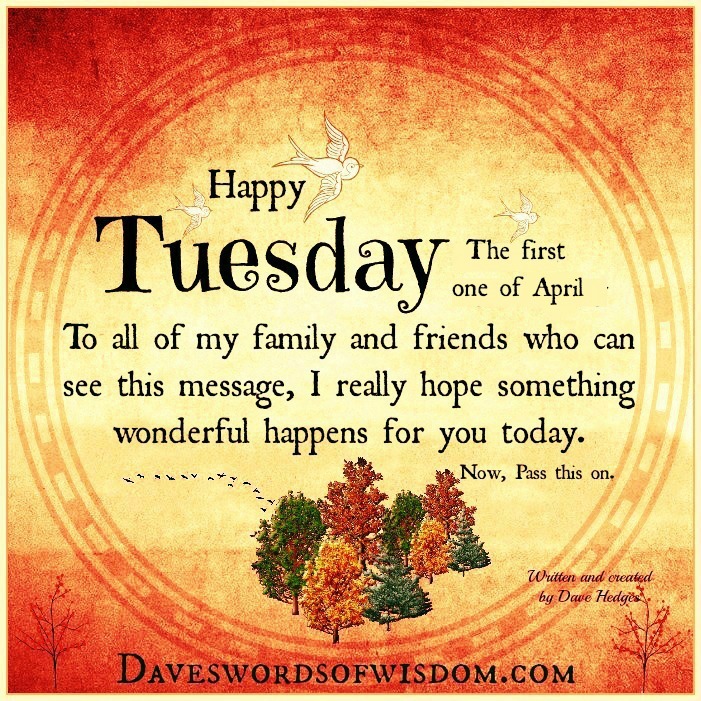 Happy Tuesday - The first one of April. Happy Tuesday, The first one of April.